As a countdown to the that inevitable spooky day I wanted to release a series of articles showcasing horror games that deserve some attention. This will include some new, some old, some obscure and possibly even some you haven’t even thought of before. Even though I live in the UK and Halloween is another American holiday that has sneakily invaded this region I absolutely love horror in film and especially gaming. I always felt horror in gaming is far more effective as you are usually put in a vulnerable position that you are in control of. In film its hard to do horror well as you’re of course watching other people, but that is maybe an article for discussion at a later date. So enjoy this little mini series of some horror games I feel deserve your attention. 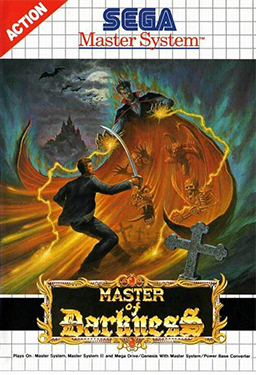 I really wanted to start with a game I think many may not have heard of, and if you did your probably thinking “what, that terrible launch PS2 title?” Yes fictitious internet nerd, that one. Zombies have grown in popular culture to be bigger than a theme, but rather a genre in and of itself. That wasn’t always the case, however, and despite the fact that zombies are a common enemy in video games they weren’t always so commonplace and rejected. Fred and Jam dive head first into the history and development of zombies in video games. Video games and movies, you would think the two would go hand-in-hand, but unfortunately given that the film medium is a passive experience and the gaming medium is an active experience, the hybrid of the two usually goes horribly (and laughably) wrong. This segment will be our weekly realm to appreciate the more “classic” medium of film. The horror movie has been around almost as long as movies themselves. Looking back in history initial footage of a railroad coming at a camera shocked and scared audiences to death and probably one of the most famous silent films of all times is horror film Nosferatu. As film grew up the genre of horror began to move in a different direction where many times to appease the audience there would be instances of comedy or teenagers would spend the whole movie making fun of it as a defense mechanism. What I love so much about the 80s is that everything is made fun and carefree, including horror movies, and you get these hybrid horror comedy films. It is into this environment that we get one of my personal favorites: Critters. Directed by the great Stephen Herek (Bill & Ted’s Excellent Adventure, Don’t Tell Mom The Babysitters Dead) Critters tells the tale of a small rural town plagued by a race of fuzzball creatures that like to roll around everywhere and eat everything in their path. For the October game club we are playing through Condemned: Criminal Origins. A first person melee horror game from 2005, this was a surprisingly good Xbox 360 launch window title. For those that can’t seem to get through horror games, we are providing the entire campaign in parts here with no commentary (up to 1080p as well). This is an ongoing series and this post will update as each video goes live. These days Atlus is a household name, not only for the widely popular Persona series but also as a publisher of niche titles. What you may not know is that Atlus has been around making and releasing games since the NES/Famicom era and is responsible for plenty of titles you may have played. 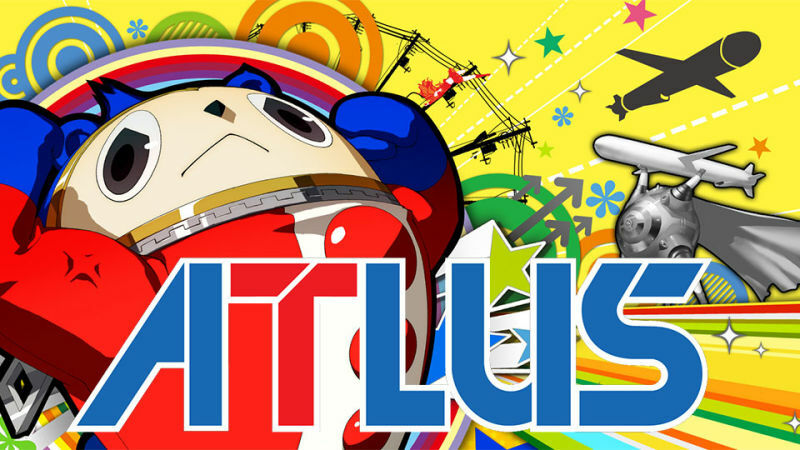 In this episode Jam and Fred discuss the history of Atlus, the games it has developed, and of course the lovely titles that we received thanks to its publishing division. A Transformers brawler featuring Generation 1 (ie: the original 1980s cartoon) graphics and plot that’s developed by Platinum. It’s a fantastic run down memory lane in this short, but sweet commentary free longplay. Two men enter, one man leaves. That phrase has been ingrained in my memory since I first heard it at the tender of age of seven. The third, and technically final, installment in George Miller’s Mad Max trilogy may initially come off as the oddest but ultimately is par for the course in this interesting series. 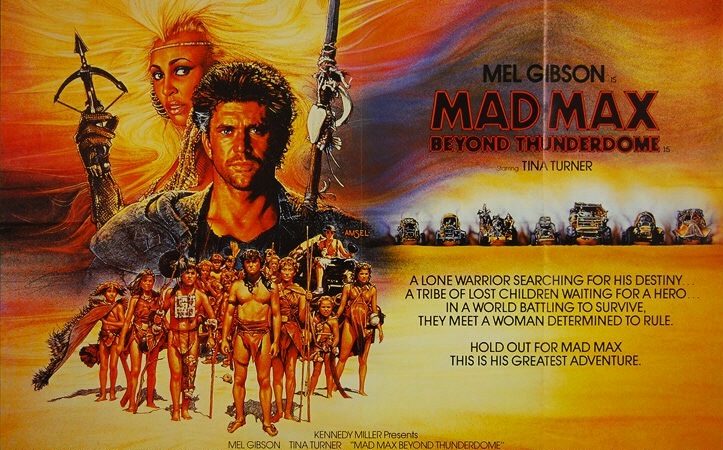 Beyond Thunderdome had a massive budget of $12 million, more than six times the size of The Road Warrior‘s (the second film) seemingly large budget and included superstar singer Tina Turner. In addition it was marketed as a return to the brutal and bloody world of the Australian post-apocalyptic wasteland, but in truth it’s more akin to Peter Pan. I think that’s why the feedback on this film isn’t as strong as the others, because most fans of Mad Max liken the films to Fury Road. Believe it or not, Fred had special guest Rob “Trees” on from the former EZ Mode Unlocked podcast to discuss the history of exotic dancers in video games. Despite the controversial nature of this topic, there was a surprising number of dancers that were pivotal plot points, empowered men and women, and of course complete objectified disasters.